What mistakes are your users making? 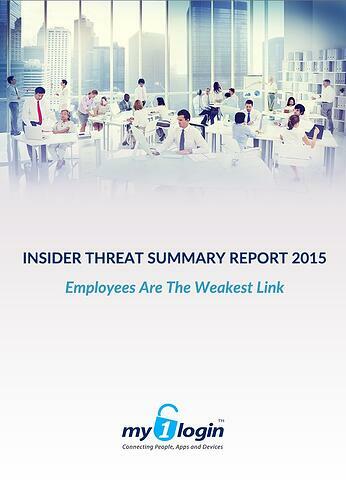 Our report examines why your employees are the weakest link and what mistakes they're making that is creating risk for your organization. An examination of credential-based attacks, weak password practices & phishing attacks and the risk they pose to your business security. An insight into the scale and cost of hacks.